Med City FC staff and players said two weeks ago that nothing from the past season mattered. That they’d forgotten a controversial throw-in from Duluth, their own lax defending, and a last-minute goal that left them dejected as goalscorer Andrew Jenkins threw off his shirt and ran around the end line celebrating in a pure euphoric state. The match was a must-win at home. It took Med City’s destiny out of its hands, but left it able to eke out a playoff spot they never acquired. 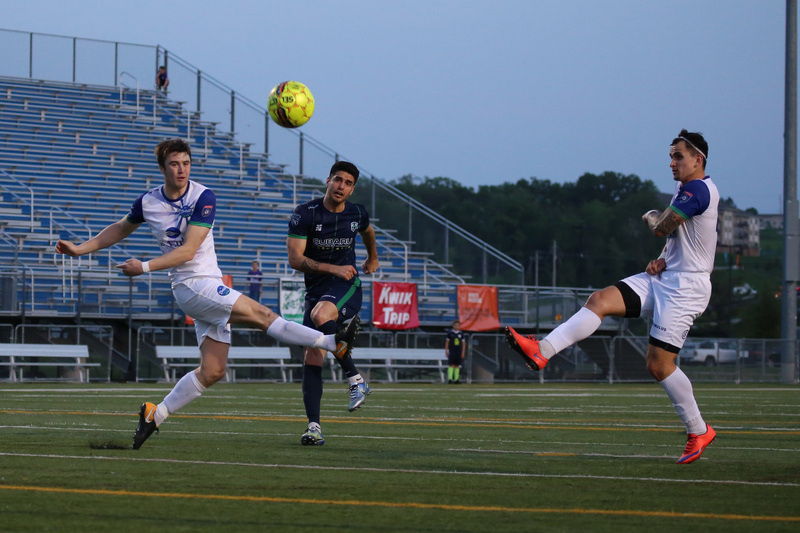 Duluth went on to league glory, a playoff spot, and a U.S. Open Cup berth. It is safe to say these teams have a short, yet intensely satisfying history. 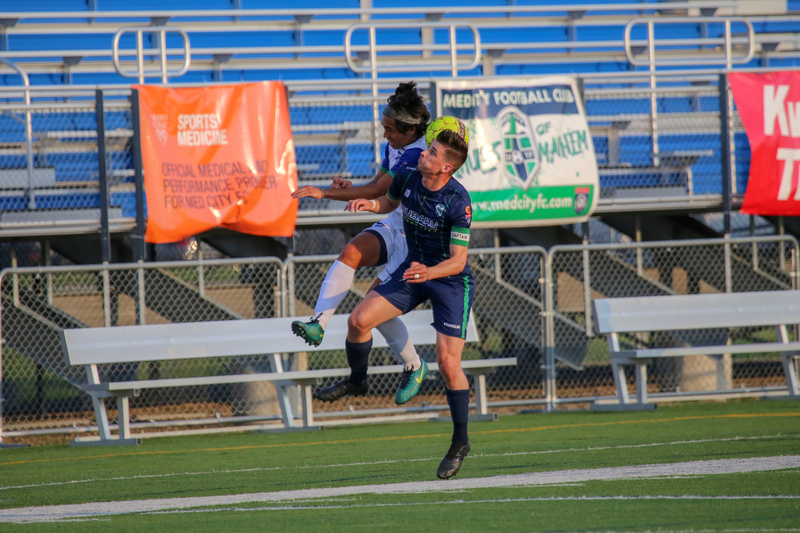 On Wednesday night, the wounds still seemed to fester and agitate; Med City and Duluth played the full 90 minutes with absolute intensity, both sides going for a win. Every tackle could be heard around the stadium, and players clattered into each other often and sometimes late. Even though the game ended in a draw, the lack of goals didn’t mean there wasn’t any excitement. Duluth had the early chances, hitting the post in the 19th minute after a thunderous opening. Returning Medic Tiernan Talbot got his first start of the season, and it was nearly a nightmare when he saw yellow after dragging a man down just outside of the box. Med City wouldn’t see real chances until the 38th when Francisco Neto flashed a shot across goal before sending a free kick just wide moments later. After the break, Med City nearly had a penalty when a surge inside the box was stopped in its tracks with a tough tackle, with the penalty called just outside of the 18-yard-box. Tempers seemed to rise after this, with chaotic tackles flying in from both sides. Duluth had a half-chance with a half-volley, but it went straight into goalkeeper Nate Levy’s hands. The BlueGreens were quick and efficient with passing in front of goal, but just couldn’t get a solid shot off to get past Levy. One of the key moments of the performance came in the 71st minute. Med City striker Claudio Repetto got the ball next to the penalty kick spot, got a step away from his defender, but struck the ball high and wide under pressure from Ryan Tyrer. Five minutes later the imperious Bloodworth had to make a heroic stop to prevent a breakaway goal when he was the final man back on defense. 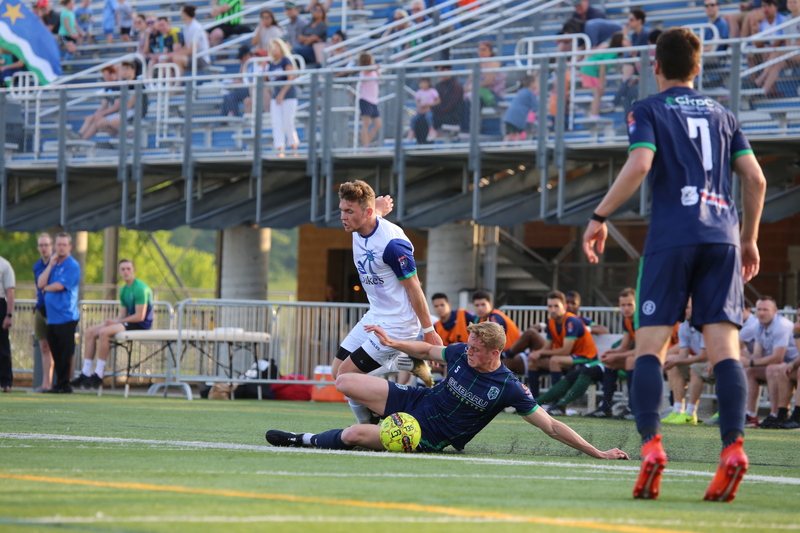 On a night where either team could have grabbed three points, Duluth FC head coach Joel Person was a little disappointed. 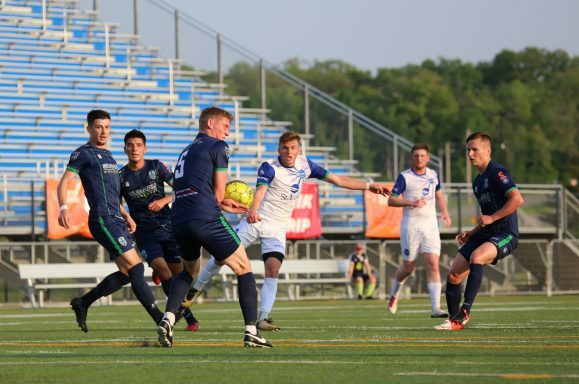 Duluth also had to play in the second round of the U.S. Open Cup last week against Saint Louis FC in a draining loss. “From a physical and even an emotional standpoint, those games take a toll on you,” Person said. As for goals, Person has high hopes for the team. For Med City head coach Neil Cassidy, the match showed that a change in personnel and a new tactical system paid off. It also sent a message to the league.